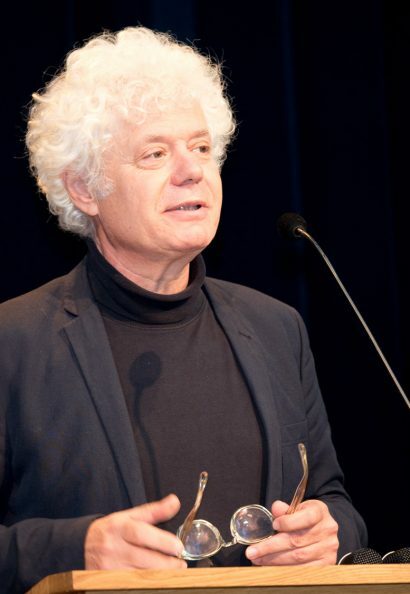 Paul Scheffer (The Netherlands, 1954) is a Dutch author. Since 1990 he writes for the Dutch newspaper NRC Handelsblad and his articles have been published in numerous big European newspapers. Currently he is a professor at the University of Tilburg where he specialises in European Studies. In 2016 he wrote an essay titled De Vrijheid van de Grens [The Freedom of the Border], where he discussed the refugee crisis and the future of the Dutch membership in the European Union.